The Walford opened its doors in Thunder Bay in June 2004. To meet local care needs, The Walford is staffed with professionally trained support workers. Being able to service the Thunder Bay community is an accomplishment we are very proud of. 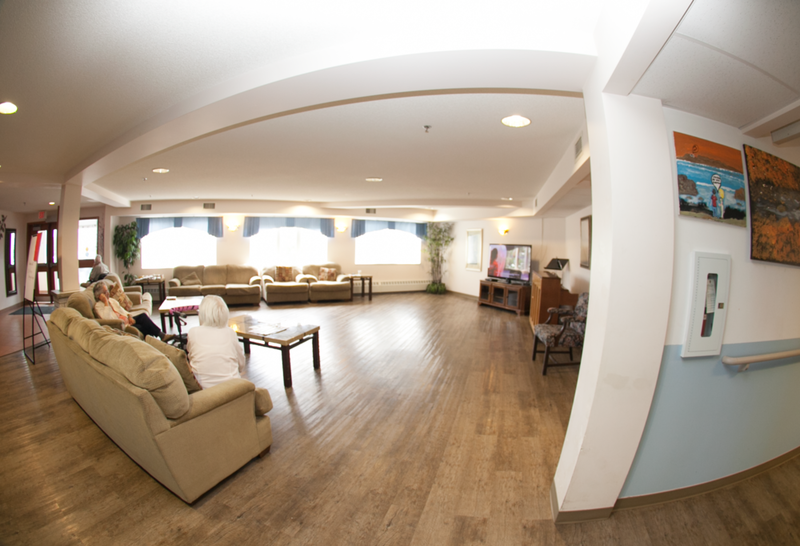 Located in a residential area, The Walford has two floors, each with a lounge where residents can be by themselves, visit with family, or share special times with friends. The Walford Thunder Bay is more than just a retirement residence – it's a community, and any good community comes with amenities for the residents. Three meals a day are served to your table in our dining room located on the main floor. Our menus are rotated on a five week basis always making your meal different. Special diets can also be accommodated at no extra charge. You will also find coffee, tea and snacks are available throughout the day every day of the week. At The Walford, we believe that recreation is an essential component of a healthy, well-balanced lifestyle. We have activities that will contribute to the enhancement of your overall quality of life. Our Activity Director arranges many outings to shopping malls, parks, card clubs, visiting performers and many other monthly planned activities. The Walford's residents daily housekeeping services take the stress out of the lives of our residents and enhance their lives by doing the daily chores. Our schedule incorporates vacuuming, dusting, garbage removal, and bathroom cleaning. There is a beauty salon located in residence where hair cuts, styles, colours and perms are available for both men and women. The Walford is tucked away in a quiet and lush residential neighbourhood in the heart of Thunder Bay.